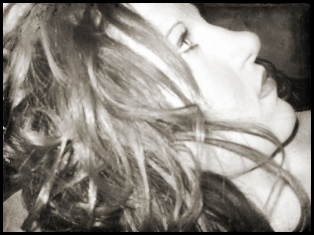 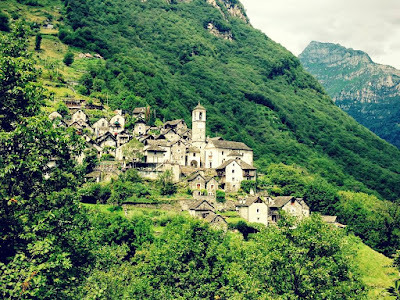 Let's travel the world! 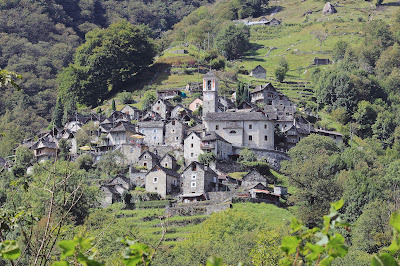 : Corippo, the smallest municipality in Switzerland. Corippo, the smallest municipality in Switzerland. 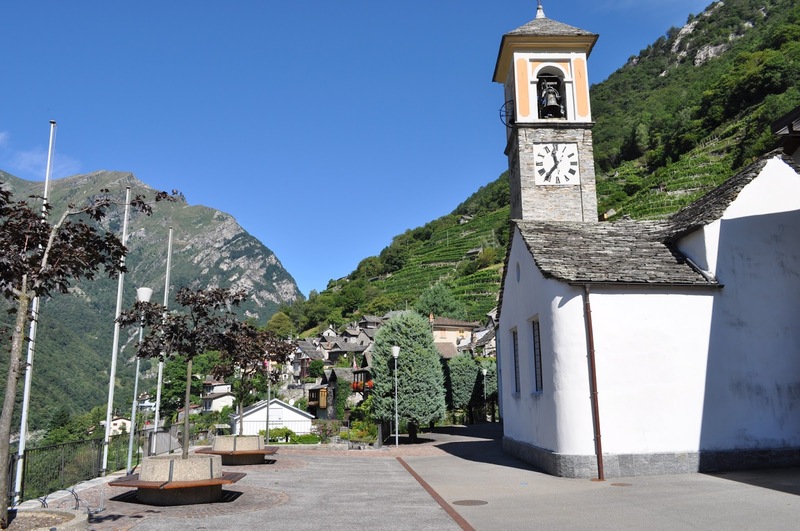 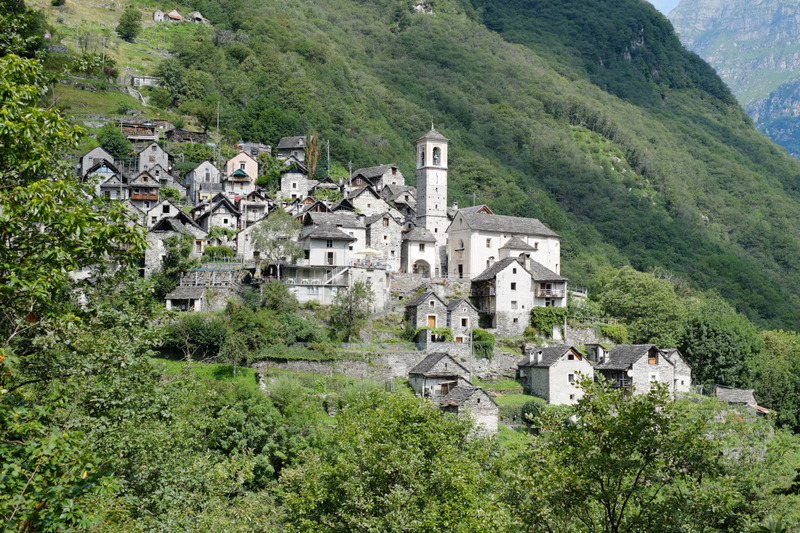 Corippo is a municipality in the district of Locarno in the canton of Ticino in Switzerland. 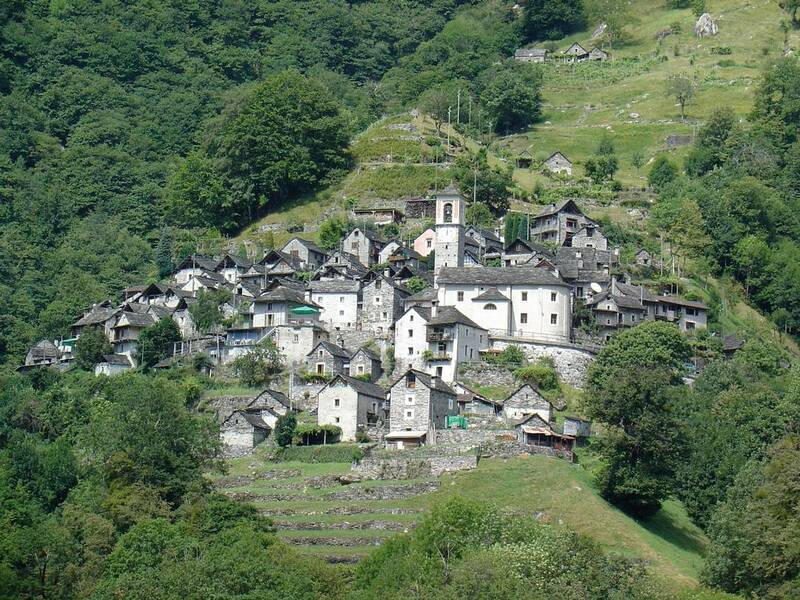 With a population of just 12, as of December 2013, it is the smallest municipality in Switzerland. Despite this, it possesses the trappings of communities many times its size: an official website www.corippo.ch, its own coat of arms, a village church, a restaurant, and a mayor who leads a town council consisting of three local citizens. 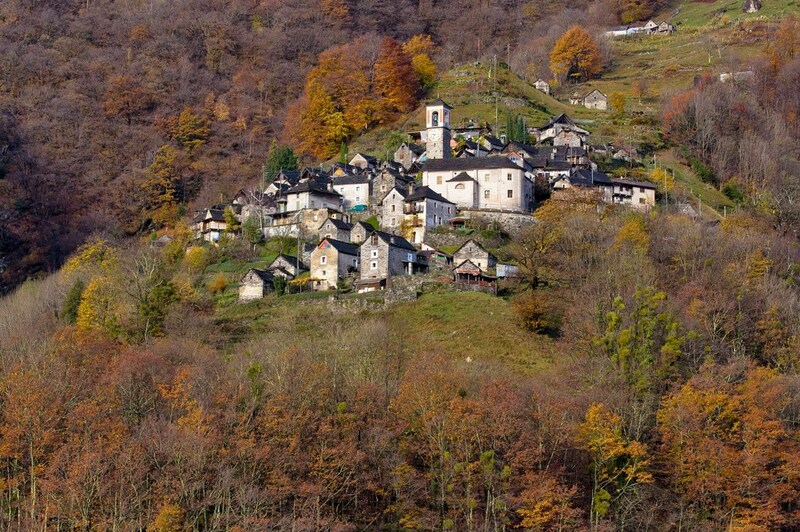 The village has maintained its status as an independent entity since its incorporation in 1822. 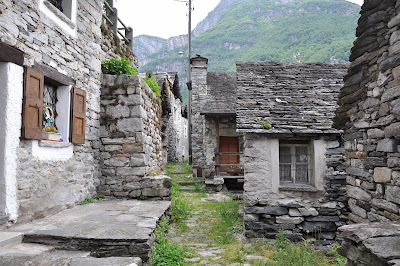 Corippo lies in the Verzasca valley some 12 km from Locarno at the north end of the artificial Lake Vogorno, and 20 km from the border with Italy. 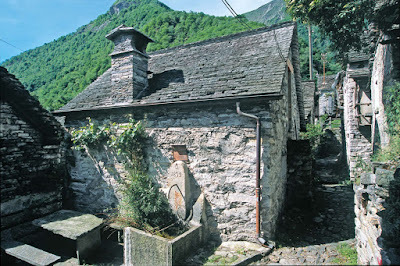 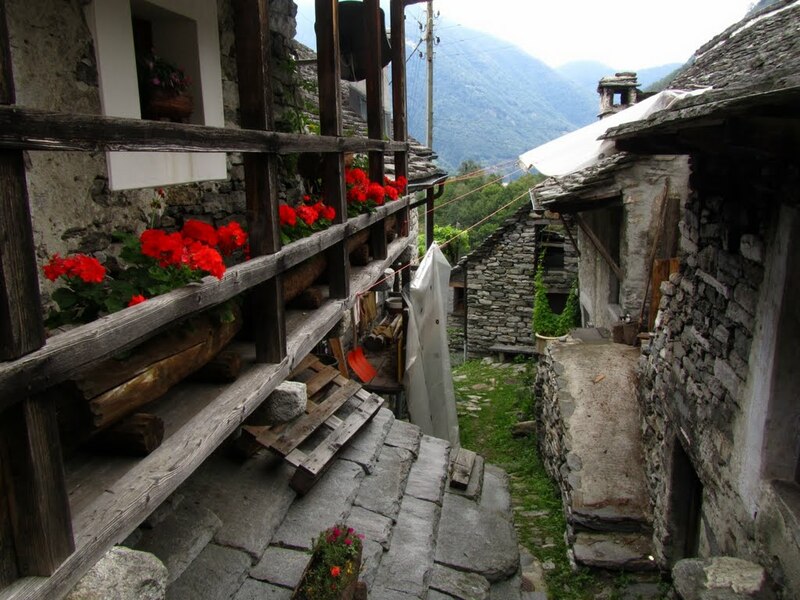 The houses are built from the local Ticino granite with slate roofs. Its early 17th century Church of the Blessed Virgin Annunciata (later the Blessed Virgin Carmine) was extended in the late eighteenth century. For the value of its architectural heritage, was declared monument of national importance and therefore strictly protected. 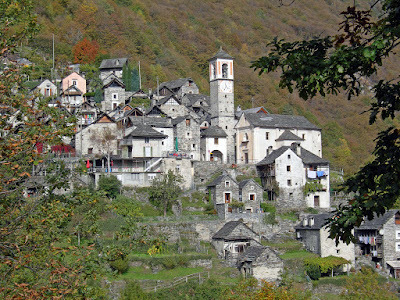 Corippo was originally part of the larger parish and commune of Vogorno (though maintaining a certain degree of autonomy), before becoming a fully independent municipality in 1822. 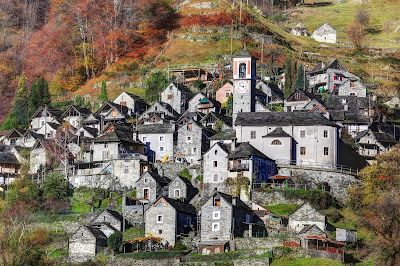 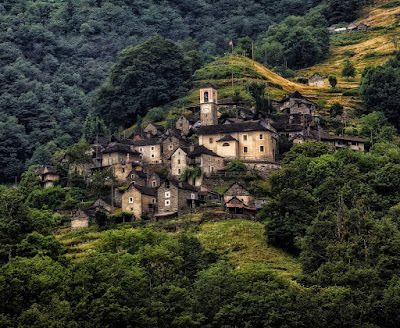 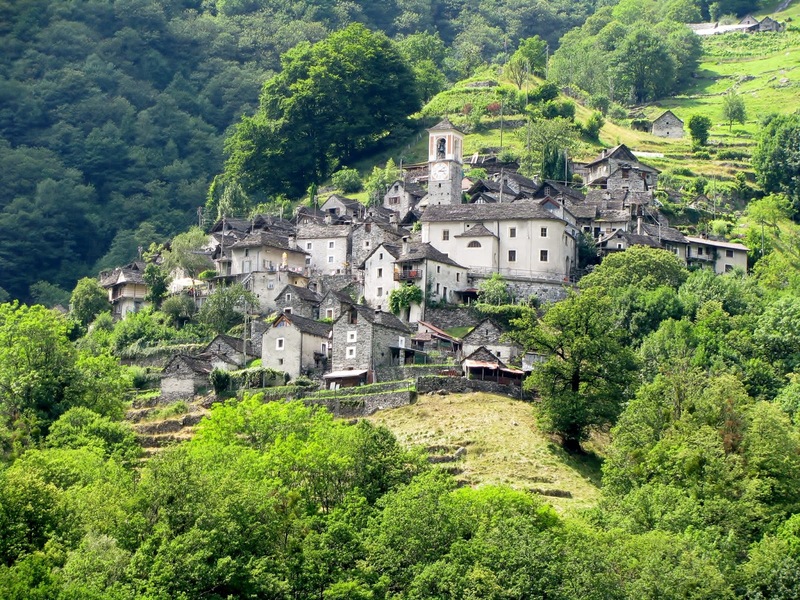 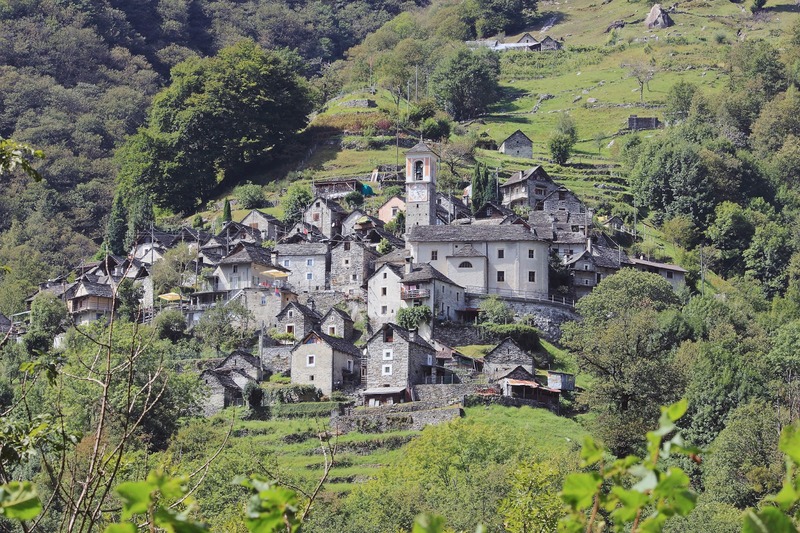 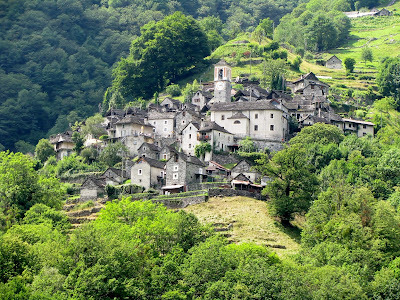 The village first became connected to the wider world in 1883 when a road was built linking it to the Verzasca valley road. 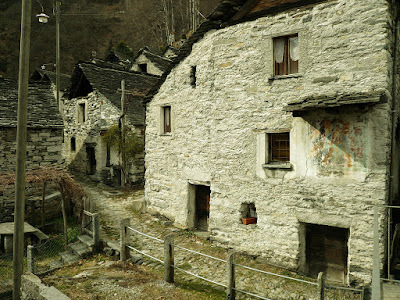 Depopulation has been a long-standing problem of the commune as scarceness of agricultural resources has driven the inhabitants, historically farmers and herdsmen, to move out to more populated areas, and within the last hundred and fifty years the village census has declined by over 94%. Corippo is first mentioned in 1224 as Culipo. In 1374 it was mentioned as Quorippo. 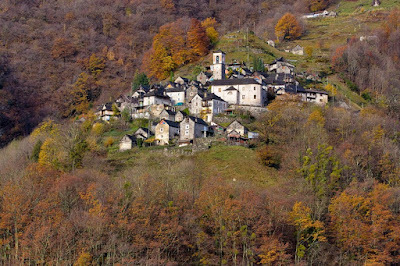 Corippo can be reached from Tenero by Bus, get off at “Corippo, Bivio” and then walk up to Corippo Church (15-20 minute walk).